Rent your boxes archive boxes are strong and fully self-locking (no need for tape) construction. The archive boxes have been designed to archive either foolscap paper / folders along its length or A4 paper / folders along its width. 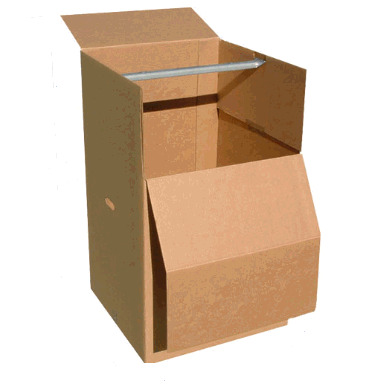 Each archive box has a removable lid, allowing easy and frequent access to paperwork or storage. 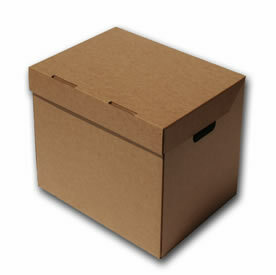 The cardboard archive box is also ideal for heavier items of removals / storage. Ideal for packing paperwork, Account books, tapes, DVDs, other archival materials, etc. 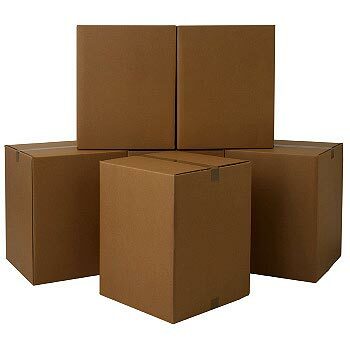 Made using 100% recycled or environmentally friendly cardboard.